A collection of all our mini-projects, including games made in game jams and other very small projects. 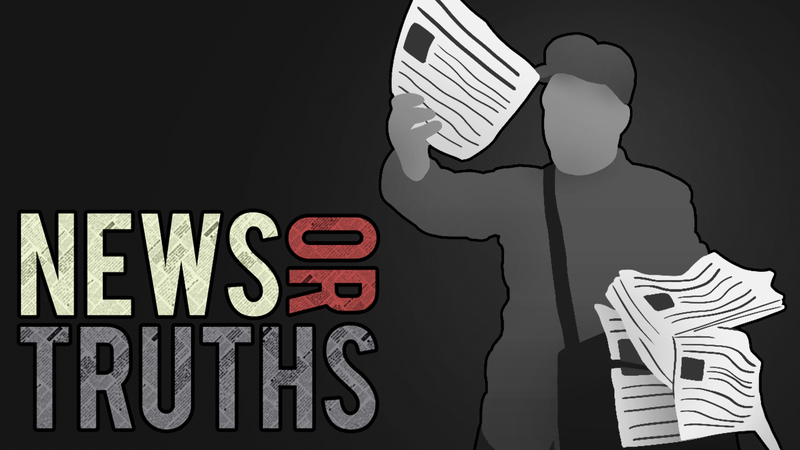 Click the pictures to get to the store-pages where you can download the games for free! 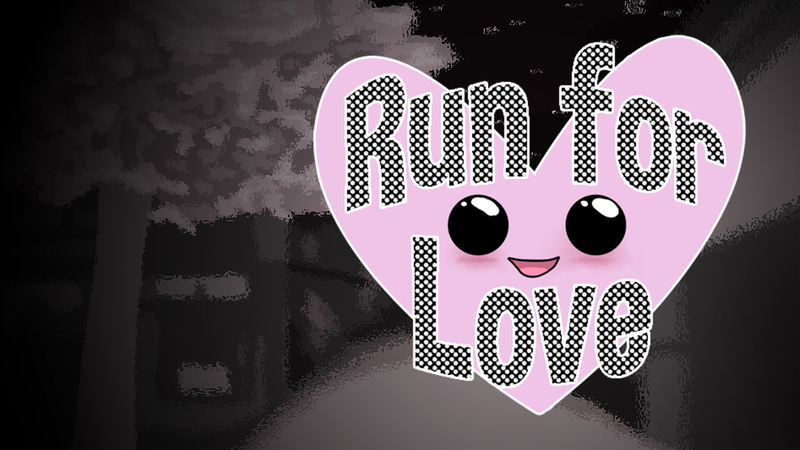 Run for Love is a 3D Platformer / Dating Simulator mashup. It was made in three days for the Ludum Dare 41. The theme was "combine 2 incompatible genres". We thought this mashup would be nice and weird. It's a very short game - one playtrough should take about five minutes..
After stalking your crush for three weeks now you finally gathered the courage to ask her out. And surprisingly, she agreed! 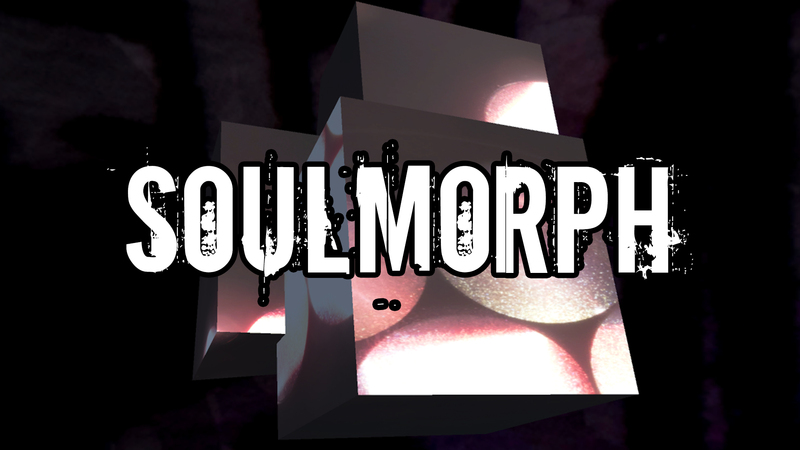 SOULMORPH is not a game. We think. Made at the Berlin Mini Jam at A MAZE. / Berlin 2018 in about six hours. A short experimental game(?). Themes chosen: "THAT's not a REAL game!" and "What is this device?". It has four endings and two buttons. This device can transform your soul. A simple button press can change it entirely.